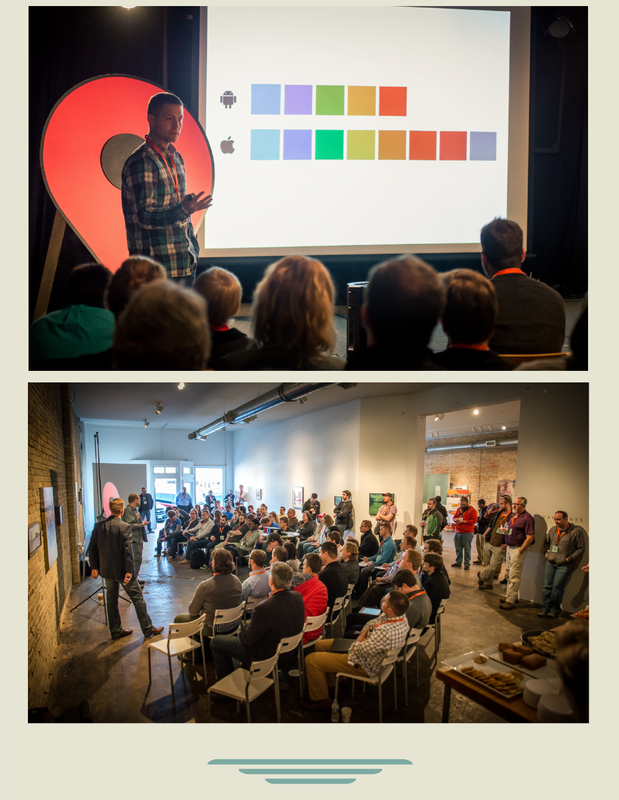 Every year, Myriad Mobile hosts The Midwest Mobile Summit. It is a two-day conference that connects the public with mobile strategy and mobile technology pioneers across the nation. 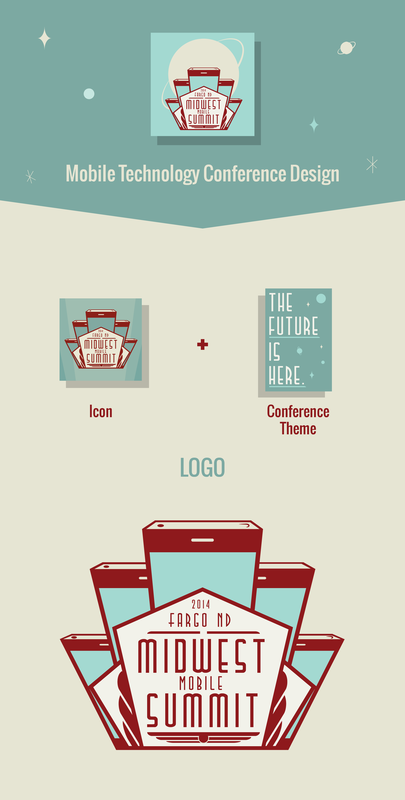 Conference keynotes, breakout sessions, and case studies will give attendees the tools to create and execute mobile strategies, ultimately keeping them ahead of the curve. We've got a team of people working to ensure the Summit is not only educational, but also a whole lot of fun. Entertainment, socializing, and unique spaces will allow attendees to get to know each other better through the common bond of mobile technology. 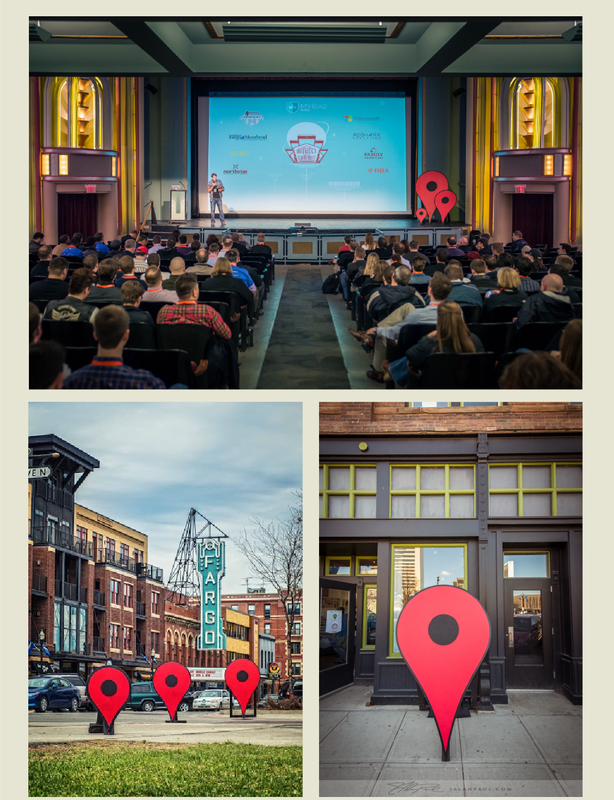 From beginners who want to learn more about mobile strategy, to experts seeking information on user design best practices, the Midwest Mobile Summit has a little bit of something for every mobile enthusiast.